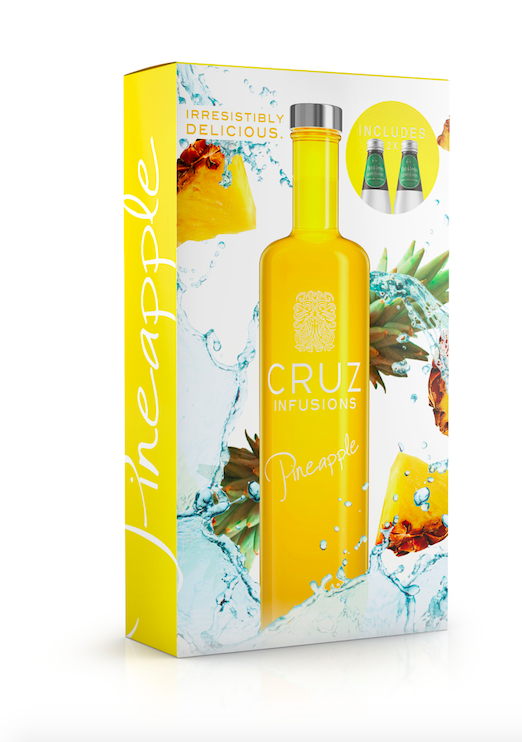 CRUZ Vodka recently launched their flavoured Vodka range and this stylish summer gift pack is perfect for Christmas or cocktails by the pool. 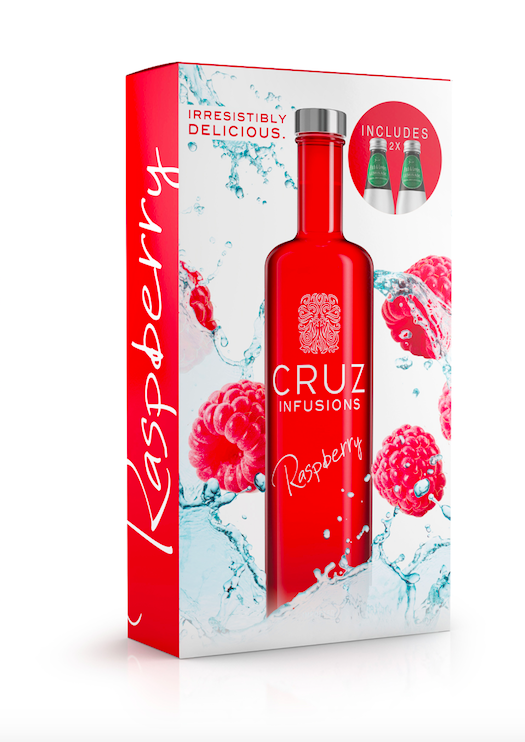 The CRUZ flavours will be available in raspberry, berrylicious, pineapple and cranberry and will include 2 free Fitch & Leedes mixers as part of the party pack. 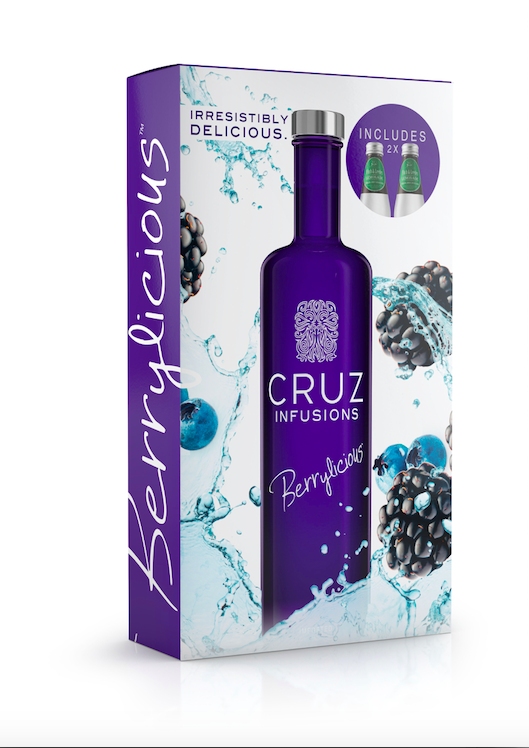 5 x Distilled Cruz Vintage Black vodka is infused with natural fruity flavours resulting in a taste experience that is “IRRESISTIBLY DELICIOUS". Enjoy on the rocks or mixed in your favourite cocktail! 1. LIKE our page on Facebook HERE. 2. 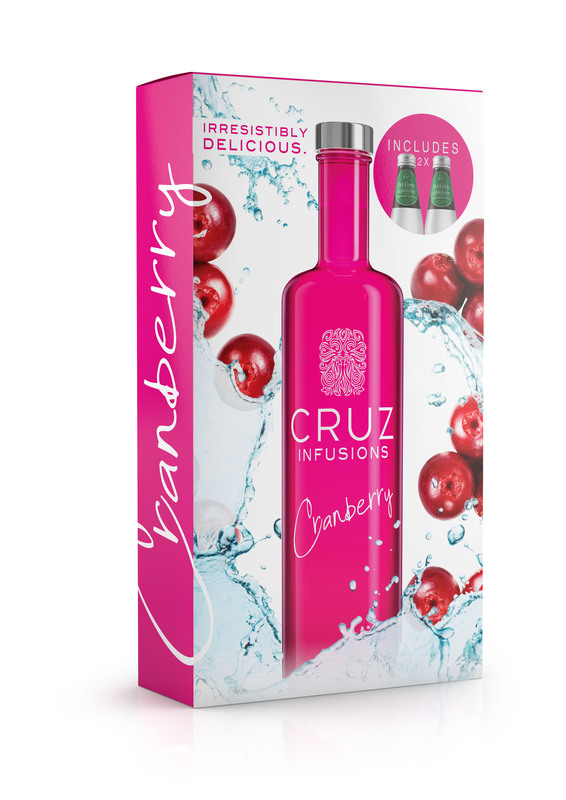 LIKE Cruz Vodka on Facebook HERE. 3. Share the competition image on our Facebook page. Winner will be announced on 5 December 2016! No comments yet on WIN with CRUZ Infused Vodka! .